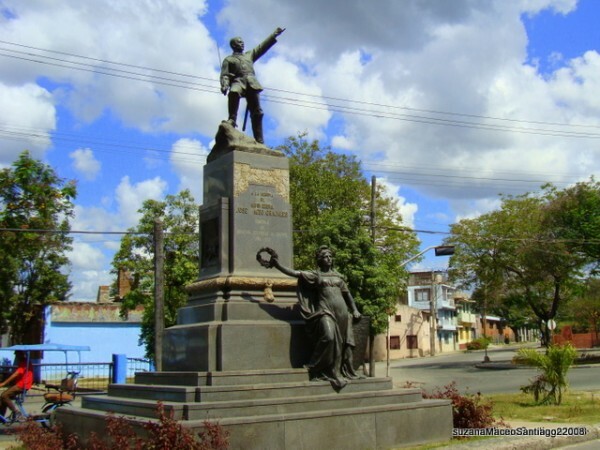 Jose Antonio de la Caridad Meaco y Grajales or Antonio Maceo, Cuba’s Bronze Titan! As a visitor arriving in Cuba your spending money will be the Cuban Convertible Peso or CUC, a currency invented for tourists! 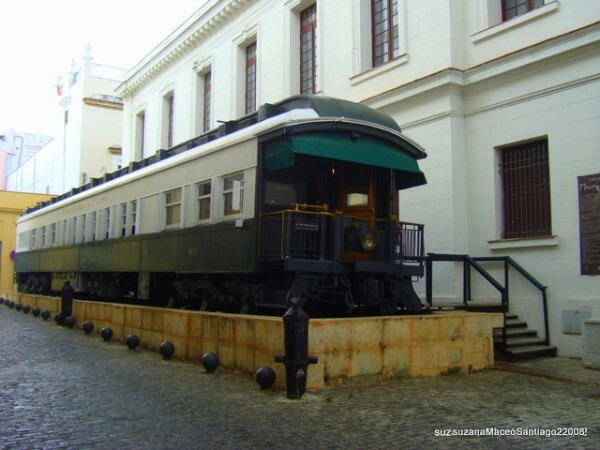 It’s quite unlikely that you will become very familiar with Cuba’s National Money, but it’s well worth taking 3 or 4 CUC to a “casa de cambio” (money exchange) and getting a variety of denominations of Moneda Nacional. Take a look at the portraits on the back of the notes, and you will find a catalogue of heroes and men who have been key forces in the history of Cuba’s struggle for freedom and equality, which continues today. Take a five peso note…. Its greenish! 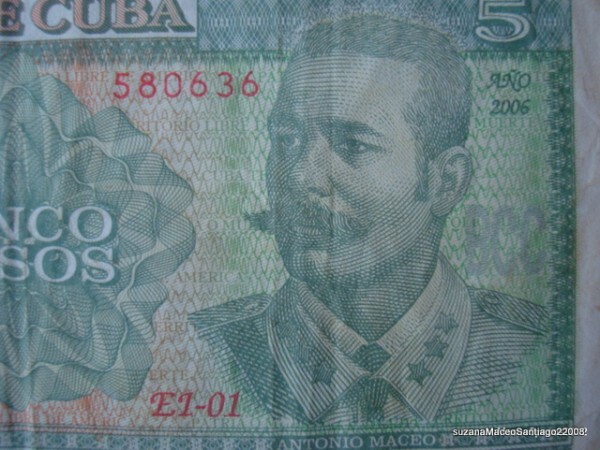 On the back is a likeness of a man few people outside of Cuba will be familiar with, but he is considered to be one of the most note worthy guerrilla leaders of the 19th century, and his name is Jose Antonio de la Caridad Meaco y Grajales or Antonio Maceo! Known as the Bronze Titan “El Titan De Bronce” by Cubans or by the Spanish “el Leon Mayor” the Great Lion he was very aptly named resembling in his stature and leadership qualities both of these nick names! 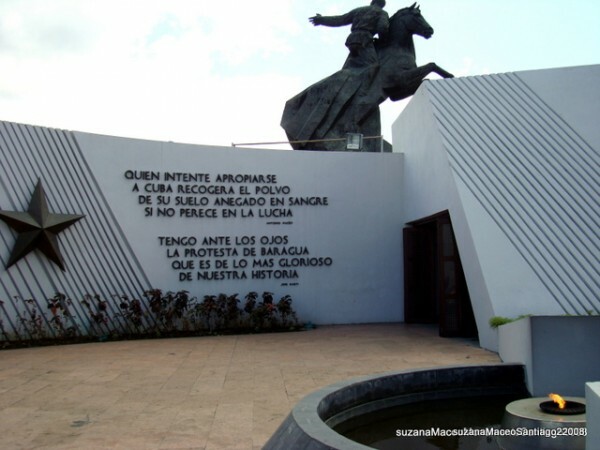 Born in the east of Cuba many of the monuments and visual tributes to his achievements are displayed in Santiago de Cuba. He was born to Mariana Grajales, a mestizo from the Dominican Republic, the first child with her second husband Marco Maceo. 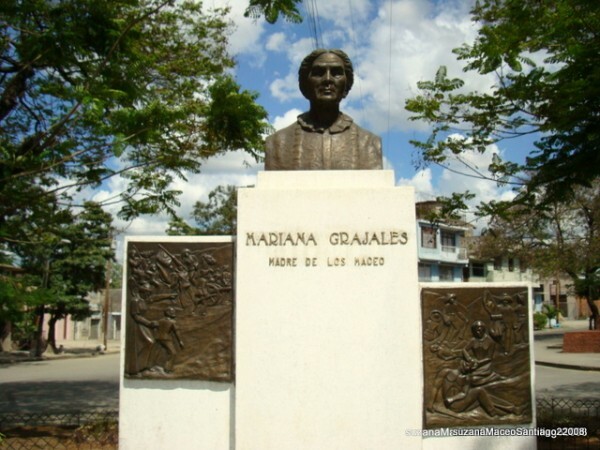 Mariana is considered the mother of all Cubans for her remarkable patriotism, determination and bravery on the battle field supporting her husband and sons during the struggles with the Mambi rebels against the Spanish colonialists during the wars of the 19th century. He famously refused to surrender arms in protest to the signing of the “Pact of Zanjon” after the Ten Year War of 1868 this episode being known as the Baragua Protest! Maceo had to flee Cuba to save his life from pursuit by Spanish determined to assassinate him and he was resident in Coast Rica when Jose Marti approached him to participate in the war of 1895. After much discussion and planning he returned to Cuba to lead the liberation forces once more. He adopted Maximo Gomez strategy of using the machete as a ferocious and deadly weapon against the Spanish sword to great effect. The cruel reconcentration of the rural communities into camps similar in degradation and inhumane conditions encouraged many peasants to join the liberation army rather than starve under the Spanish. Death came in battle in 1896, shot twice in the chest and the head by a Spanish battalion who had no idea of his identity. By his side young Panchito, (son of the famous Maximo Gomez) who had stayed with him in a fatal attempt to protect his general, was hacked to death with machetes and left to rot. They had no idea who they had killed! Maceo fought in more than 500 battles and recovered from more than 25 injuries. He was a member of the freemasons and believed completely in “God reason and virtue” which he displayed in his actions throughout his life. 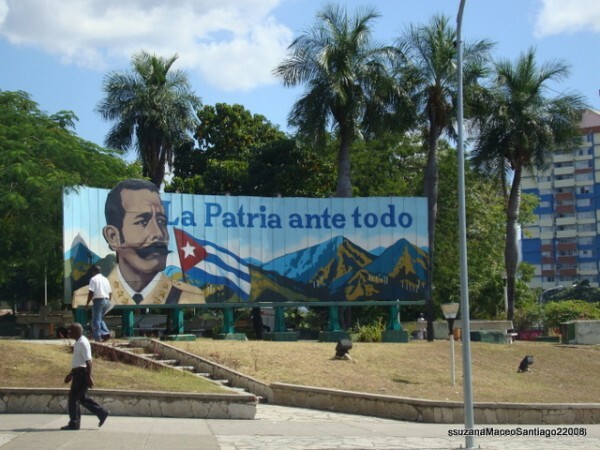 If you would like to visit Cuba and discover for yourself this enchanted island that inspires such patriotic feelings join us on one of our tours! 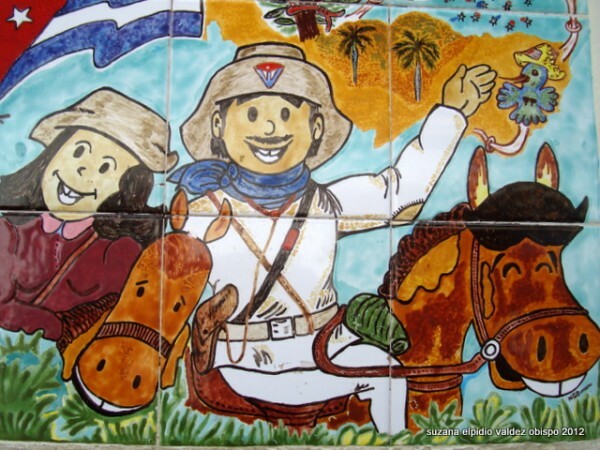 See our news posts for more articles on all things Cuban!